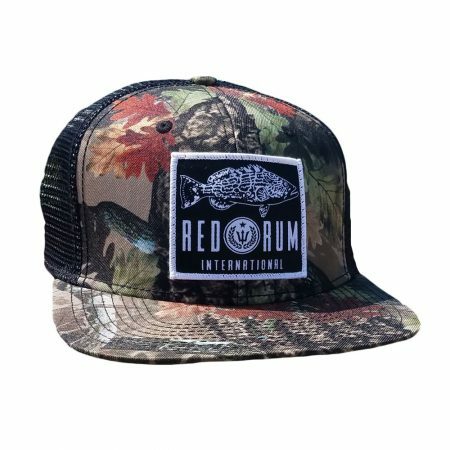 Black Grouper - Flexfit Fishing Hats with Curved Brim | Red Rum Intl. This ones for those of you that love Black Grouper or Flexfit Fishing Hats with Curved Brims. 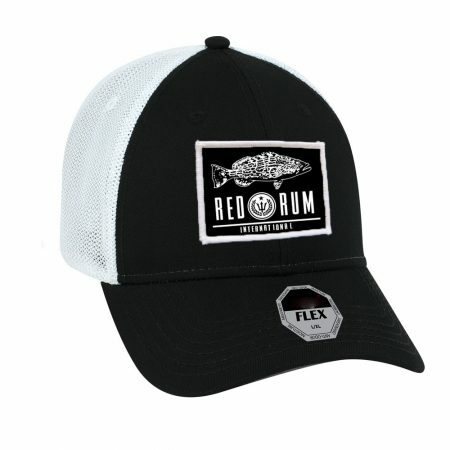 The moisture-wicking hat contains an elastic sweat band which holds the hat snugly to your head which is useful when traveling at high speeds on the boat. 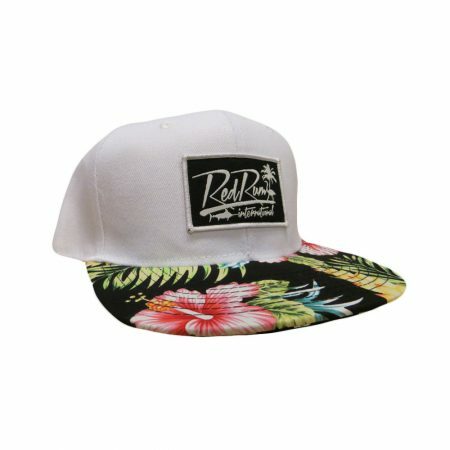 Its micro fiber fabric is also extremely breathable, helping to cool down your head on those hot days. 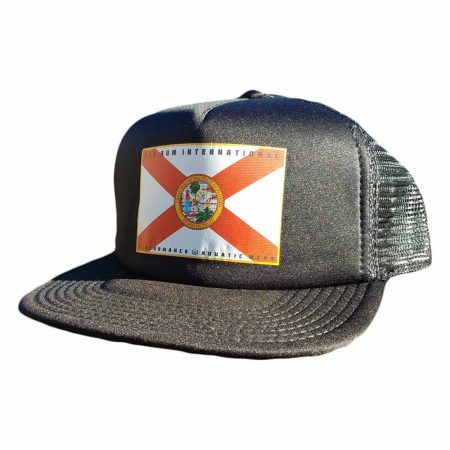 This fishing hat has a curved brim design that conforms perfectly around your face proving a bit more sun protection than that of a flat bill cap and the front of the hat contains the awesome Black Grouper design patch in black and white. 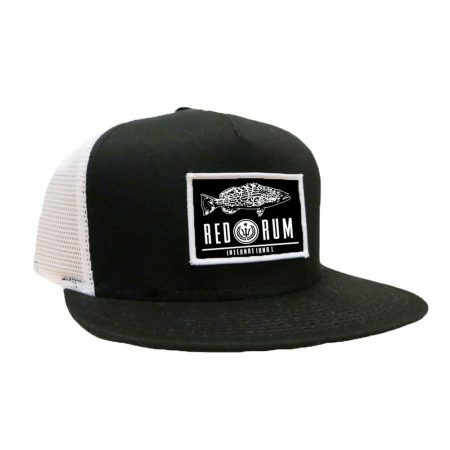 Available in 2 size options, this hat is also perfect for the youngsters in size S/M.